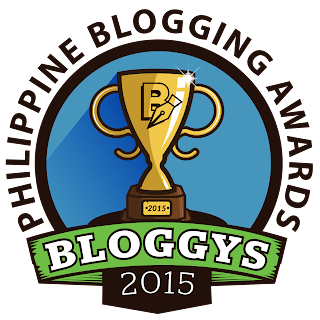 See you at Bloggys - Philippine Blogging Awards! 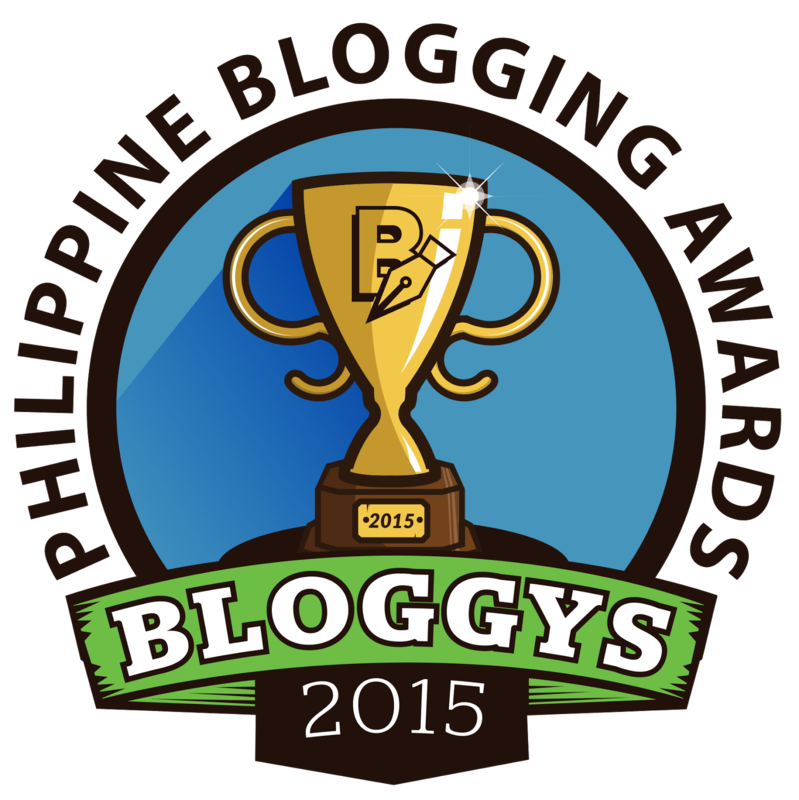 It is an honor to be a jury of Bloggys - Philippine Blogging Awards. Thank you Paul Agabin and Essays.ph for doing this project. Indeed we need more bold initiatives like this. It helps in keeping the blog communities alive and remind all of us that no one has a monopoly on ideas and advocacies. I have contemplated in the past in organizing a DigitalFilipino - Philippine Blog Awards but felt it may affect the time and attention I have been investing in the DigitalFilipino Web and E-Commerce Awards. So when Paul contacted me about his efforts to organize Bloggys - Philippine Blogging Awards, I am so elated with his determination to mount one. Although Paul is not so new as a blogger anymore, I hope he will inspire more bloggers to be not afraid to make bold moves to assert their beliefs and put their ideas to action. Work with people who immediately sees first the good in what you do. Good luck to all nominees. See you at the gala soon!